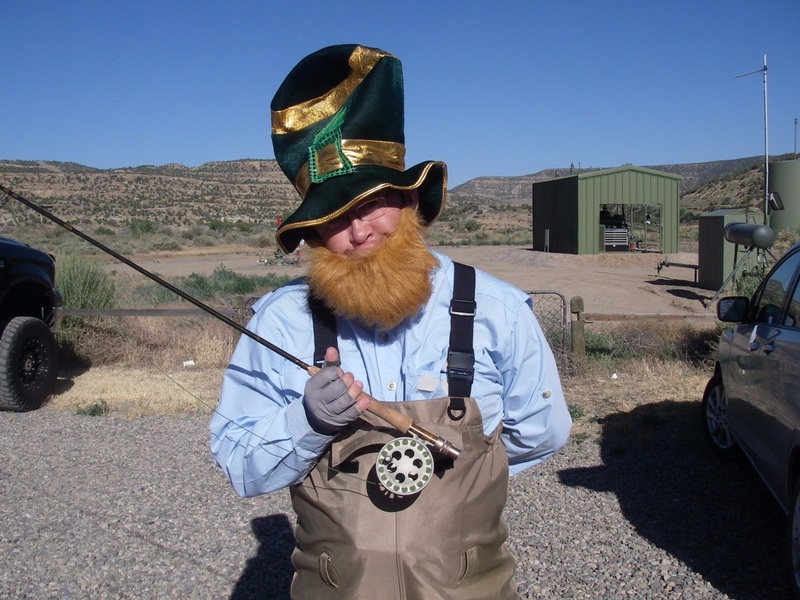 My name is Denis Goulding and i have been Flyfishing for over 30 years. I thought it was about time i started a Blogg on my trips around Ireland and abroad. Those who know me , will know i am a keen angler and i really enjoy the social aspect of the sport, yes a sport , fishing isnt a hobby. Over the years i have fished with some of the best Anglers in the country and made many life long friends through fishing.